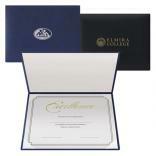 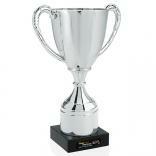 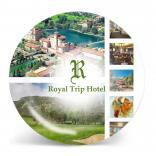 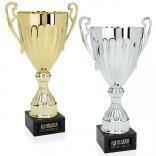 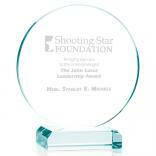 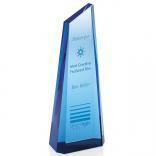 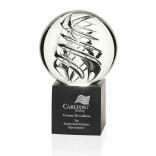 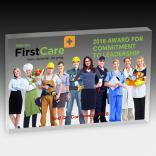 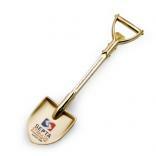 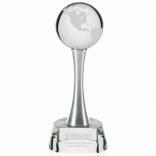 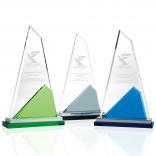 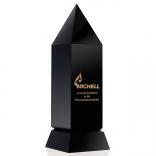 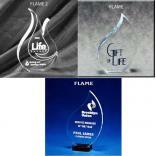 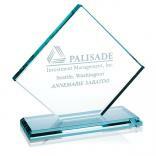 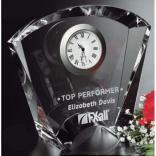 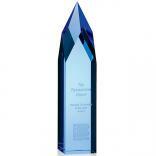 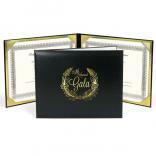 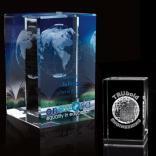 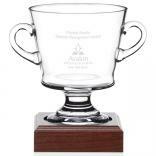 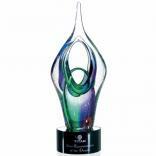 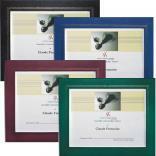 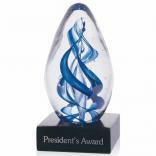 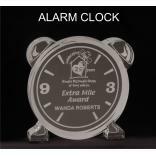 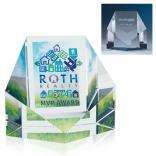 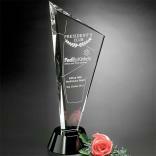 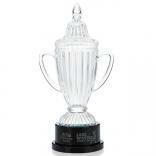 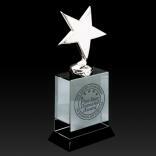 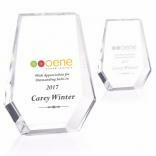 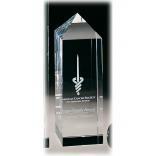 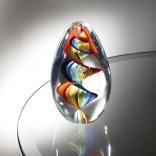 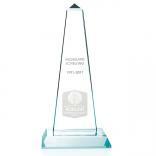 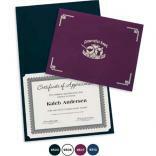 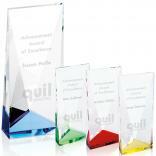 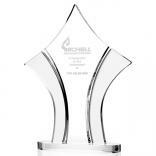 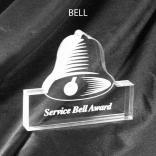 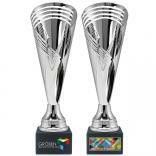 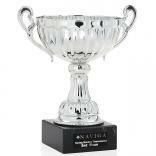 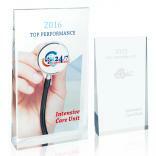 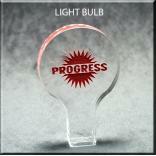 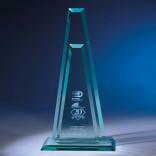 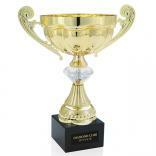 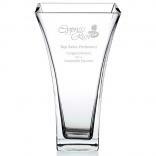 Personalized achievement awards and corporate recognition awards can now be produced with our 5-Day Rush service. 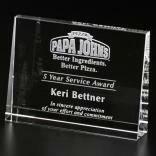 Plus, our experienced gift award counselors will help in determining just the right wording and layout for your employee recognition items. 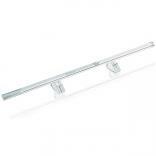 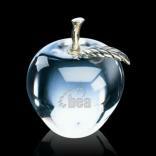 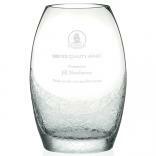 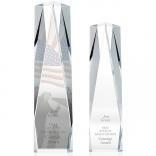 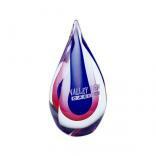 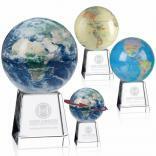 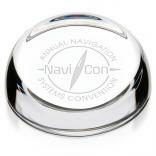 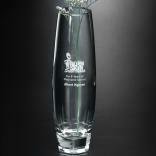 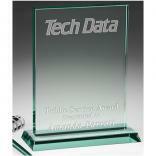 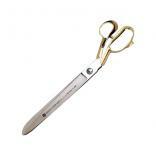 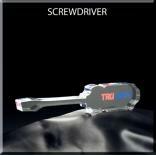 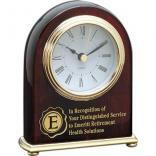 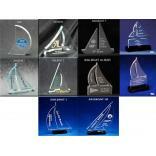 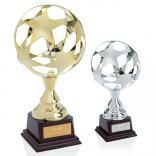 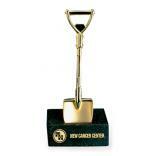 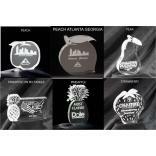 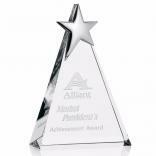 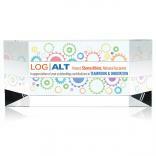 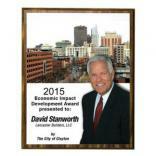 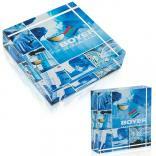 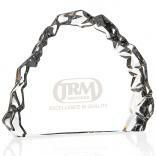 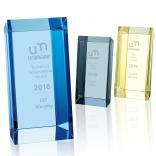 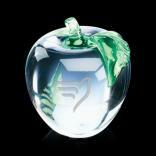 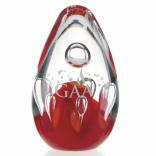 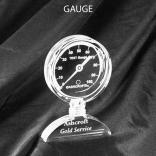 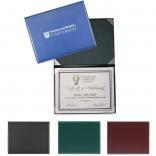 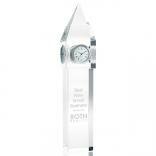 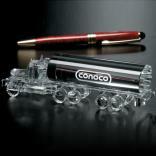 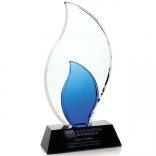 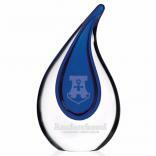 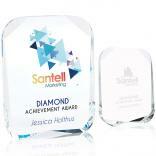 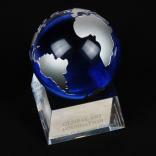 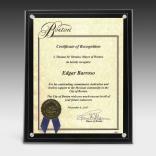 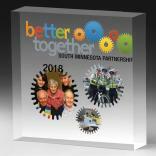 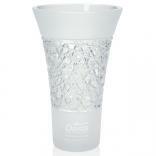 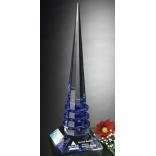 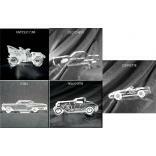 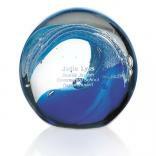 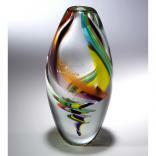 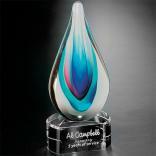 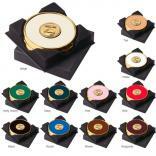 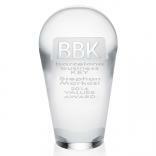 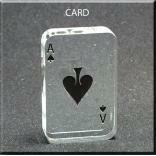 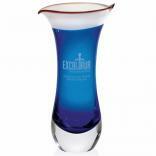 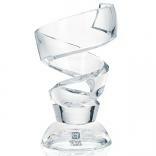 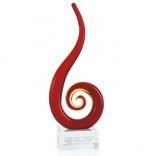 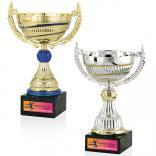 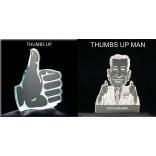 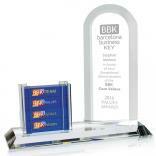 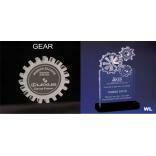 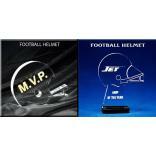 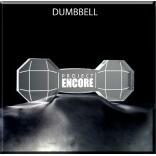 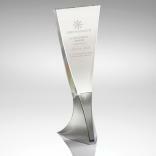 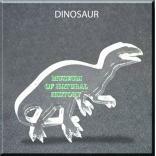 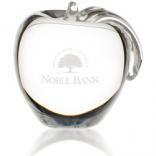 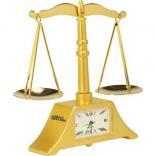 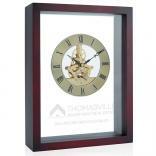 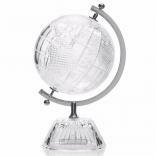 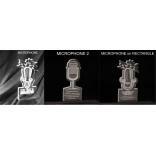 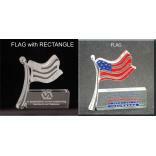 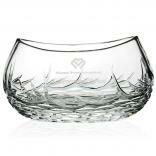 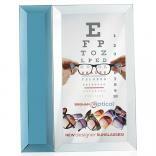 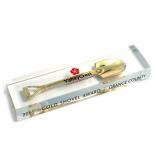 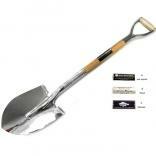 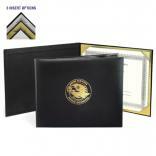 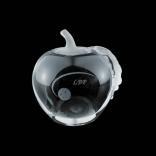 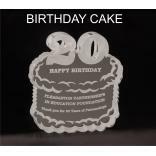 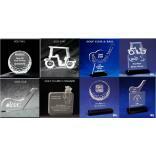 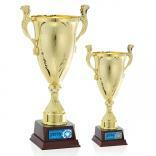 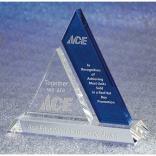 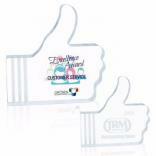 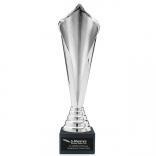 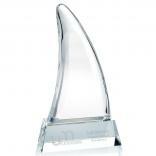 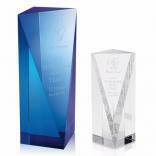 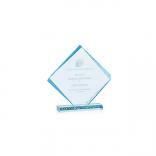 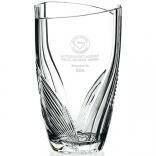 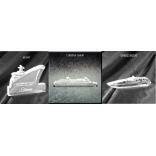 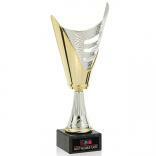 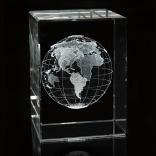 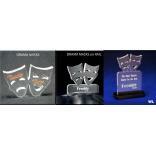 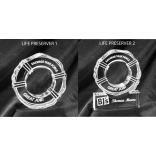 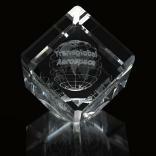 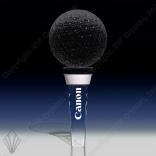 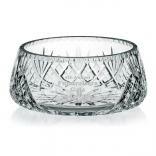 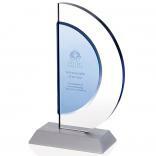 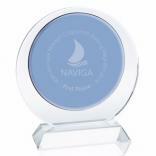 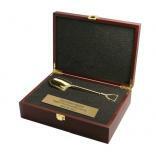 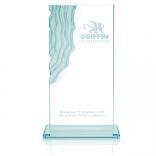 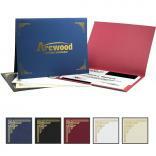 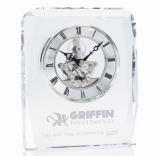 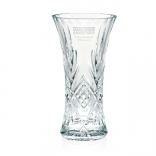 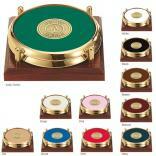 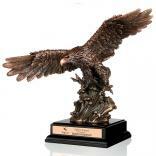 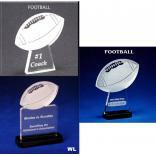 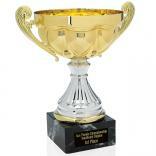 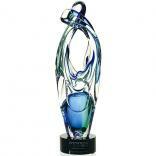 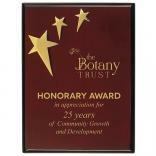 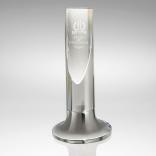 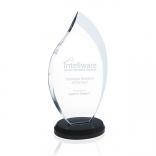 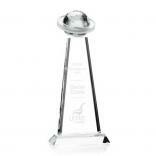 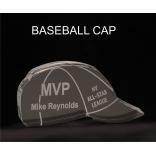 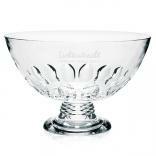 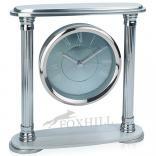 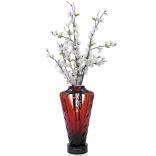 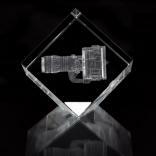 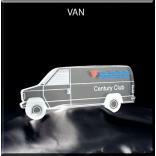 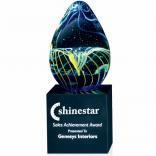 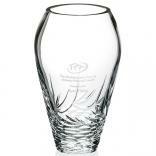 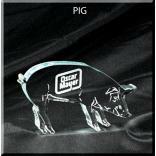 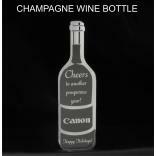 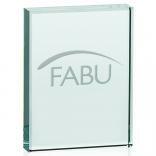 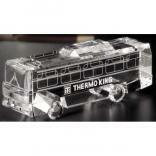 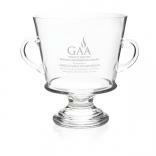 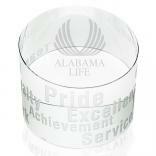 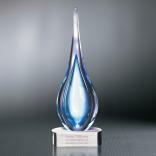 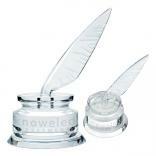 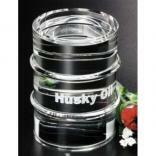 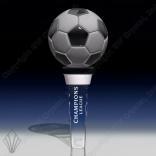 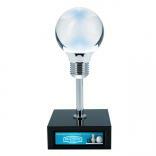 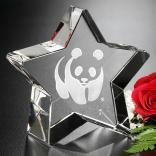 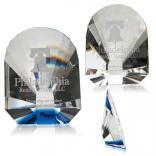 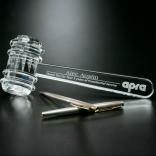 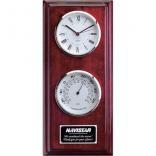 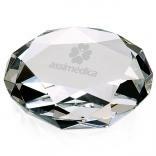 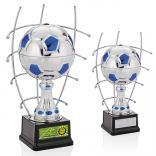 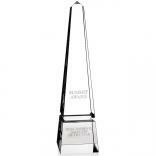 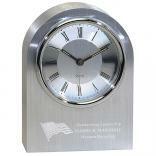 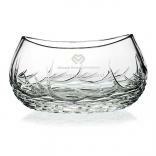 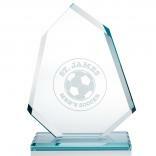 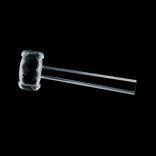 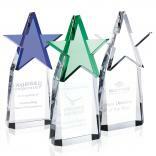 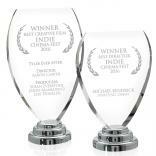 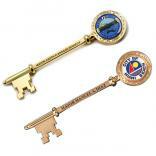 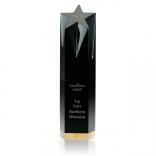 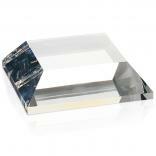 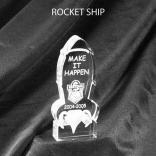 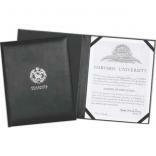 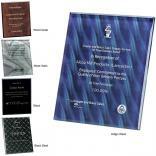 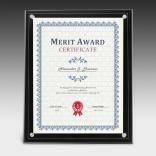 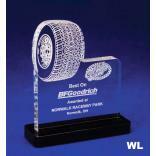 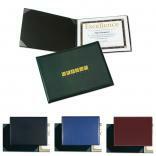 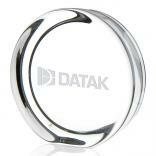 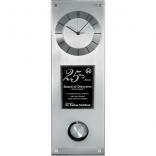 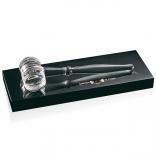 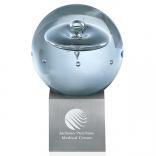 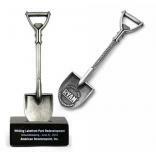 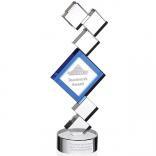 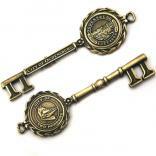 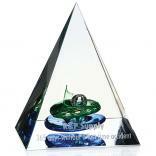 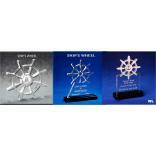 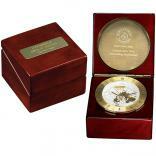 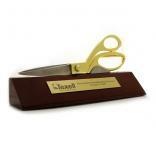 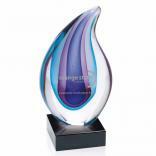 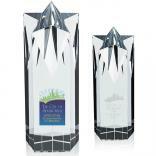 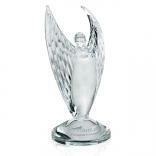 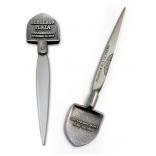 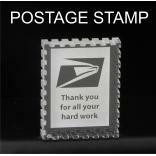 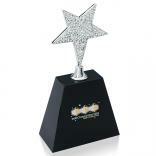 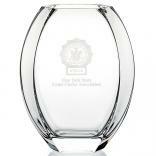 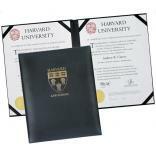 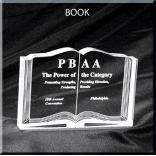 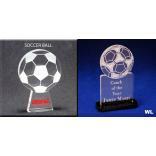 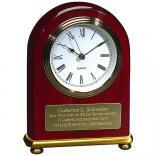 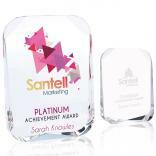 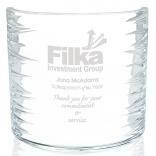 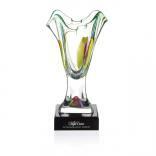 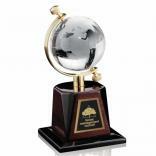 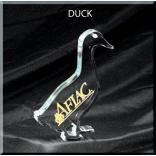 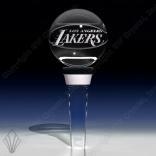 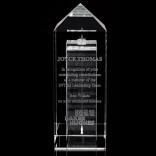 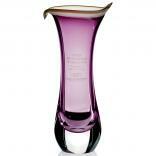 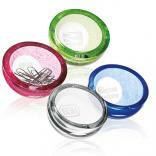 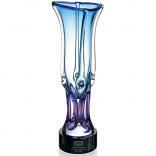 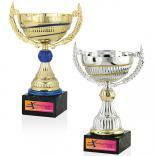 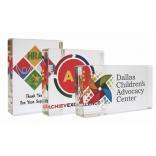 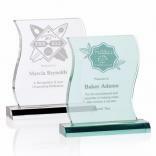 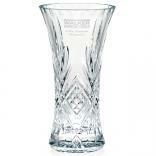 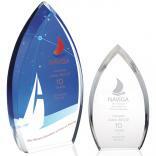 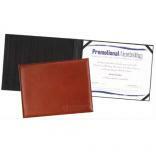 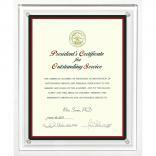 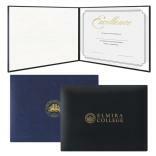 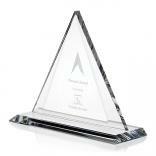 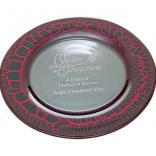 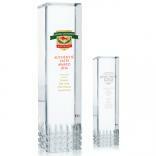 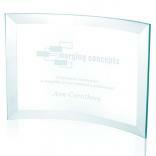 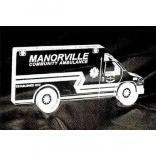 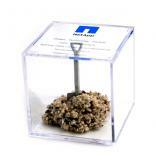 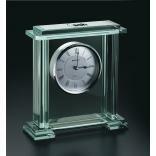 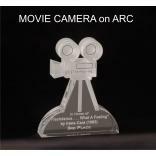 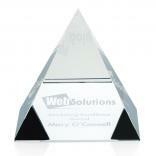 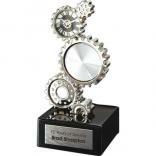 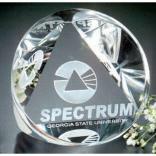 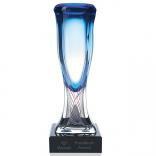 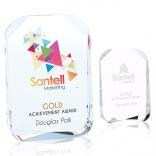 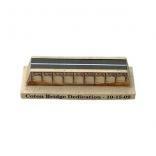 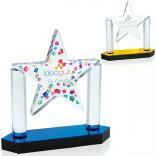 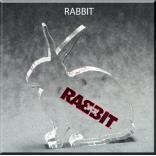 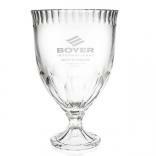 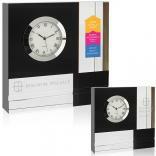 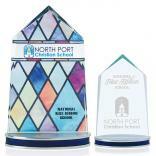 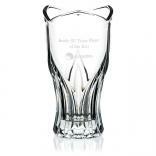 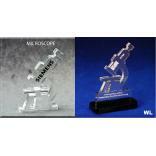 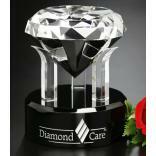 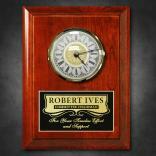 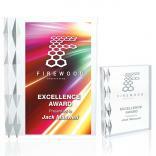 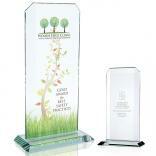 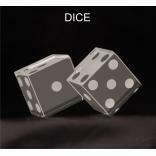 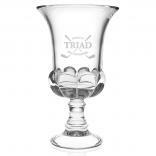 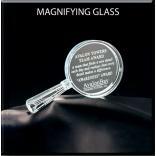 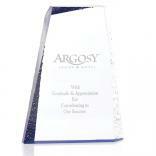 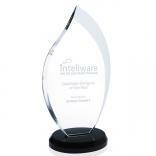 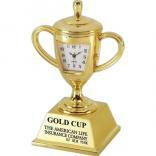 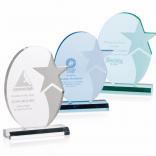 We have achievement awards and themed recognition items for almost every accomplishment. 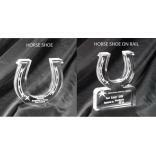 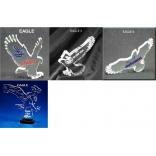 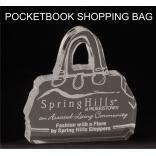 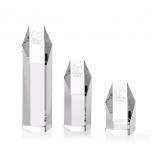 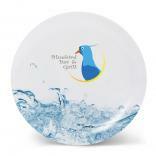 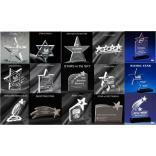 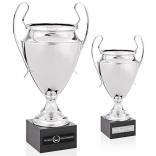 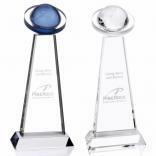 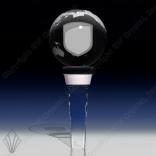 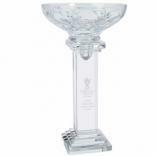 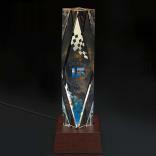 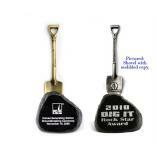 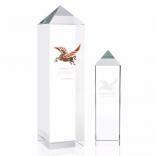 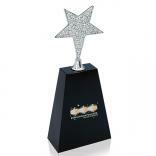 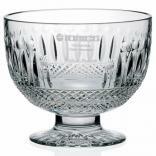 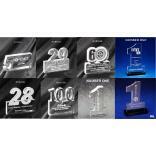 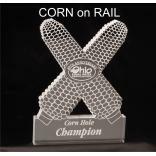 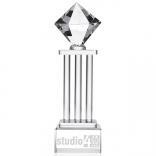 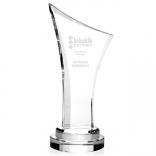 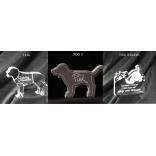 A few of the most popular styles are Eagle Shaped awards, Mountain Summit awards, Checkered Flag awards, "Set Your Sales" award, Racing Motif awards, Heart Shaped awards, Star Shaped awards, and Sport Theme awards. 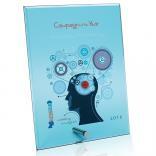 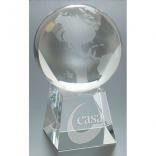 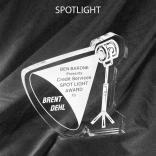 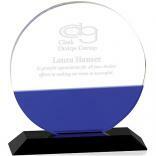 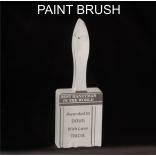 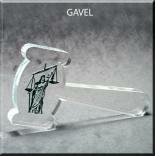 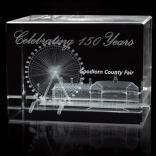 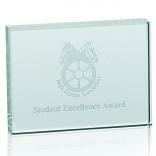 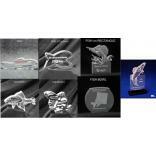 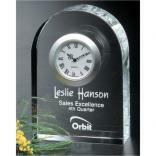 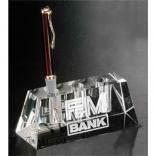 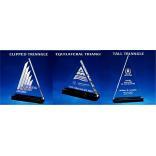 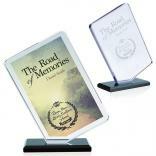 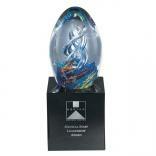 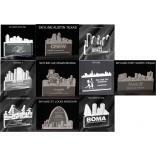 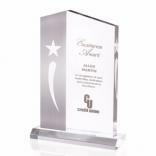 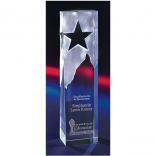 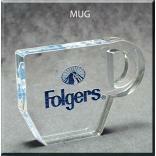 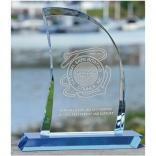 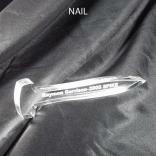 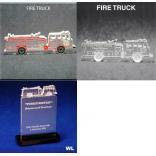 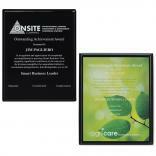 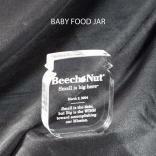 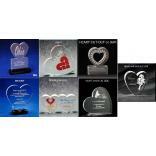 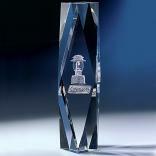 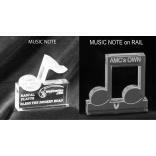 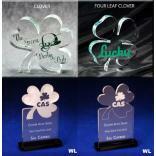 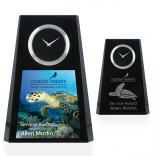 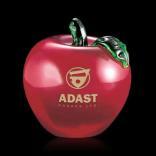 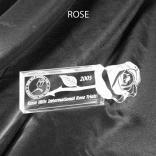 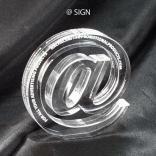 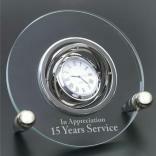 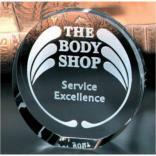 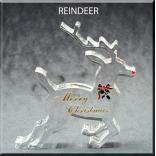 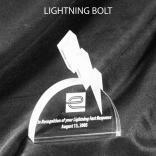 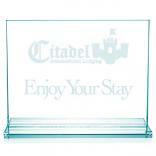 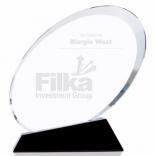 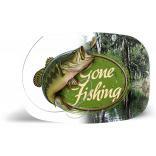 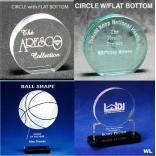 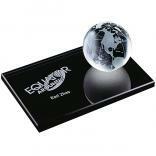 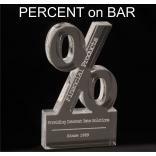 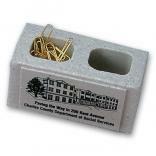 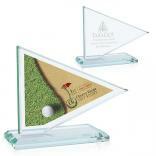 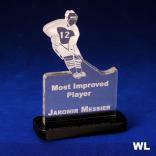 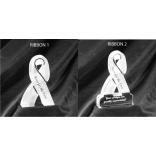 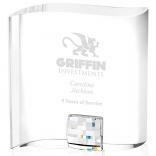 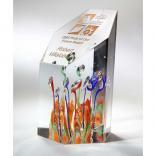 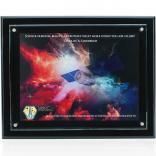 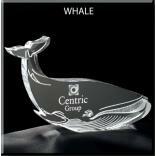 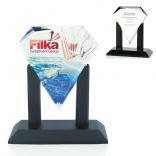 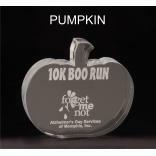 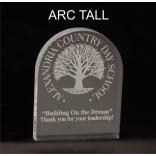 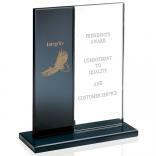 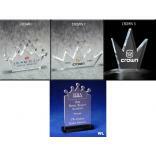 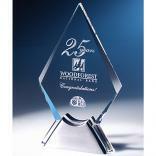 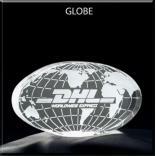 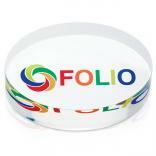 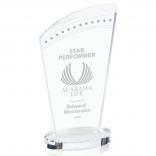 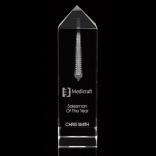 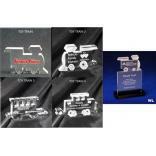 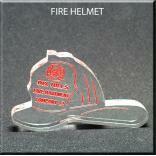 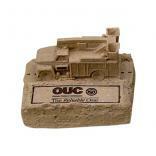 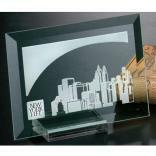 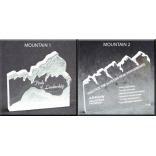 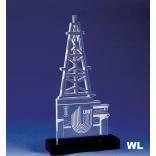 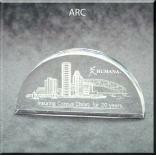 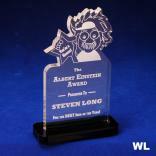 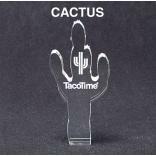 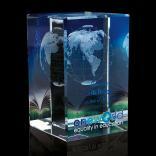 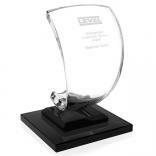 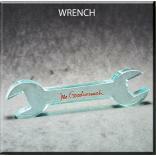 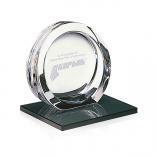 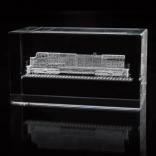 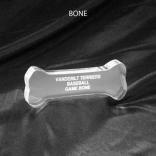 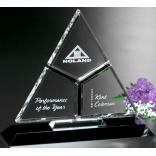 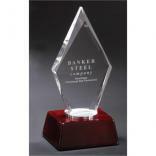 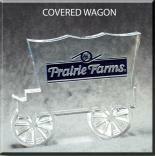 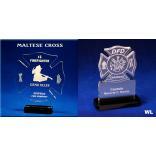 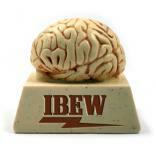 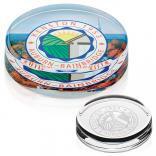 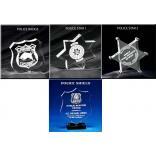 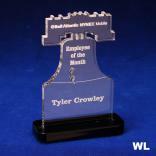 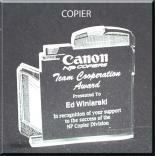 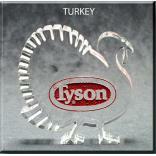 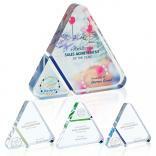 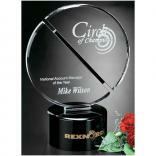 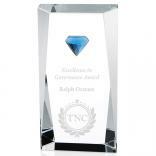 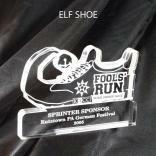 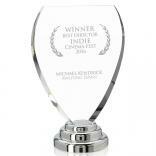 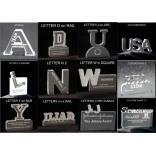 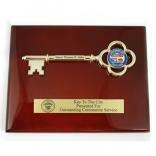 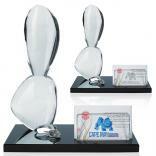 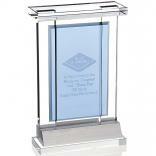 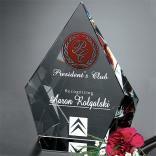 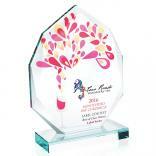 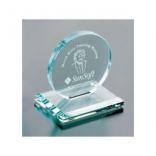 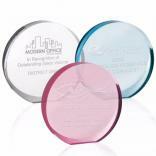 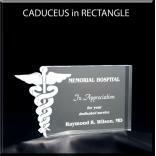 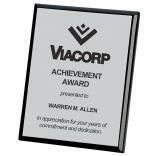 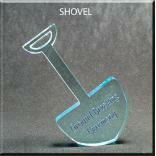 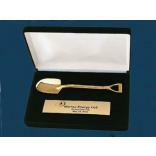 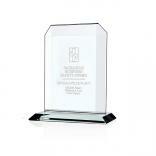 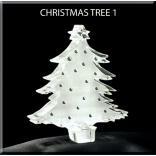 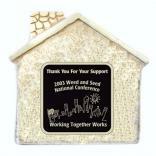 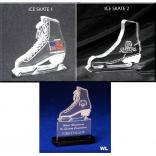 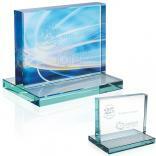 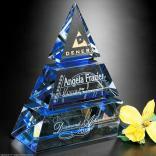 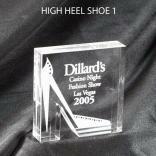 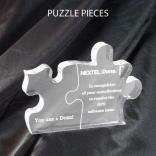 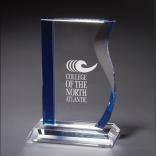 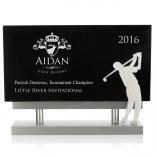 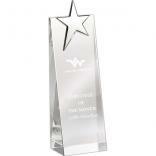 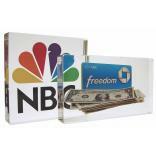 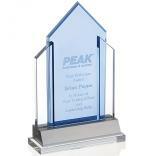 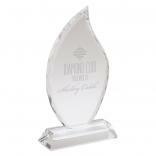 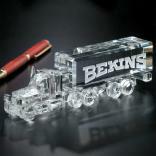 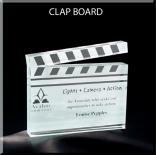 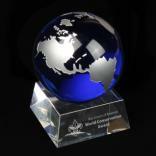 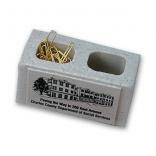 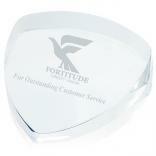 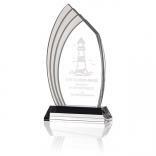 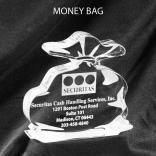 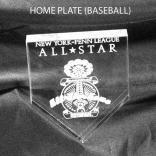 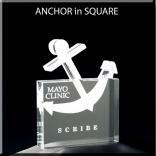 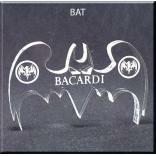 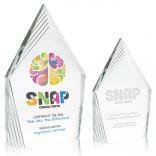 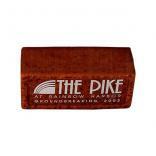 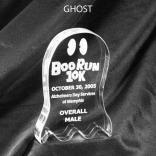 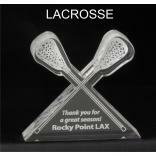 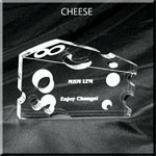 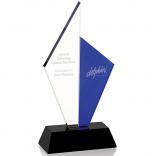 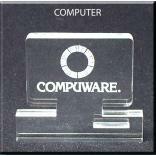 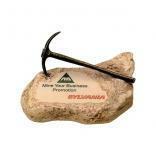 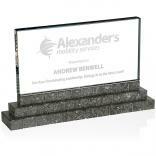 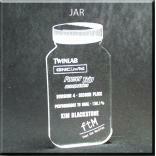 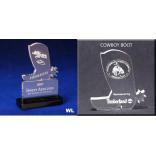 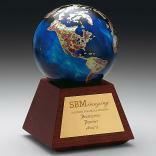 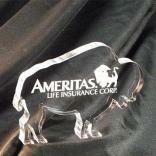 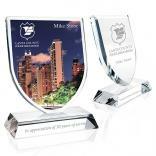 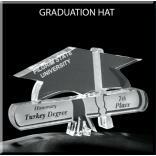 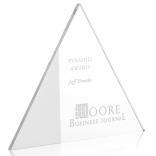 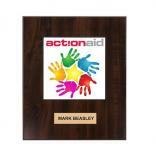 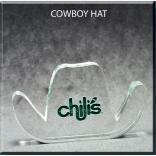 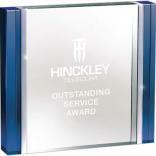 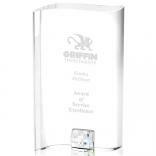 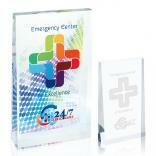 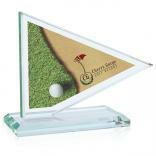 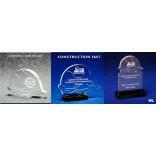 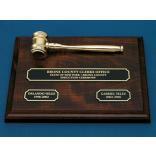 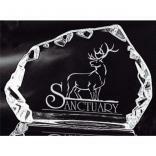 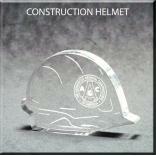 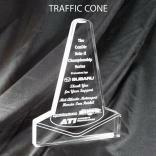 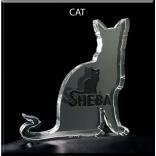 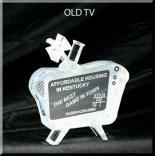 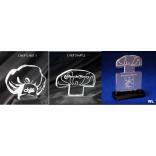 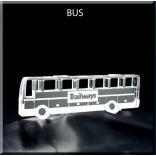 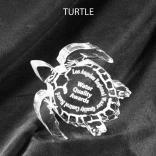 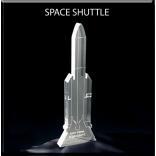 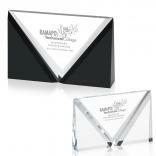 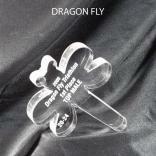 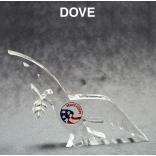 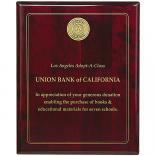 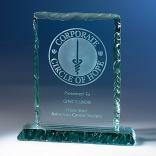 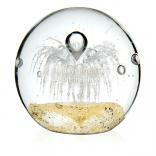 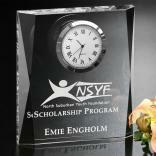 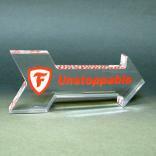 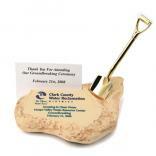 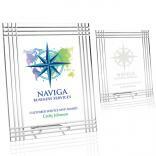 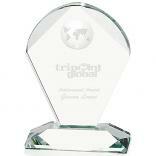 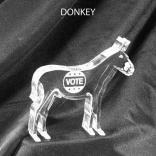 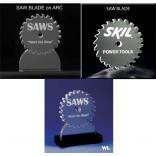 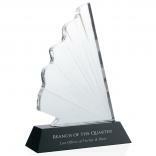 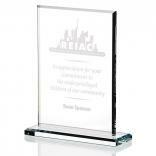 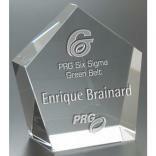 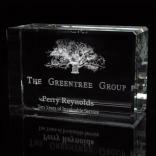 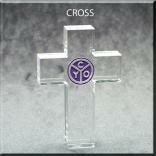 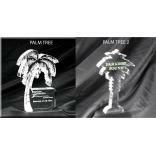 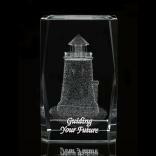 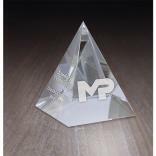 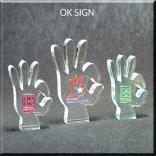 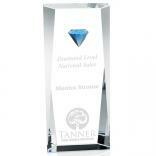 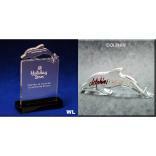 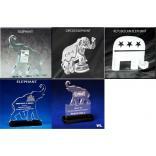 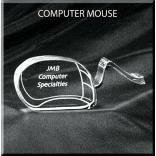 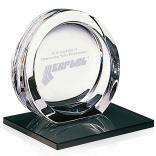 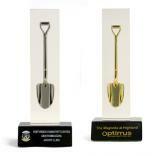 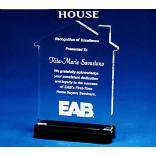 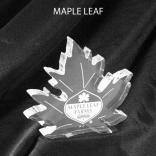 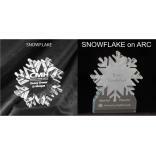 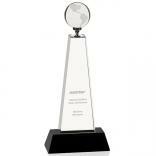 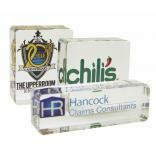 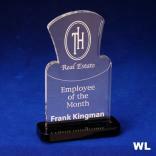 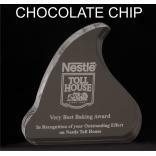 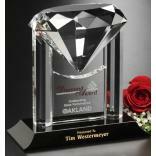 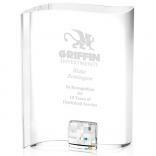 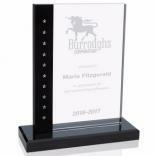 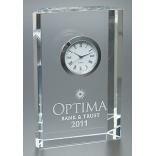 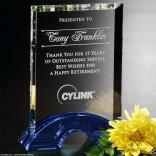 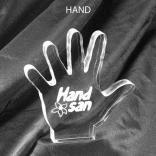 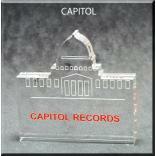 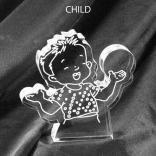 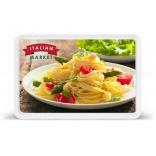 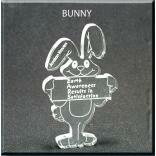 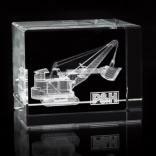 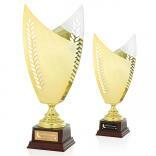 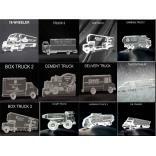 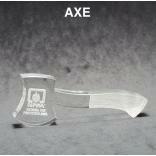 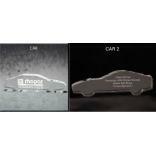 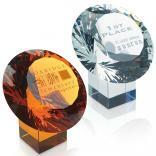 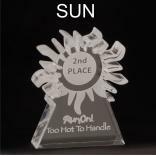 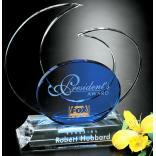 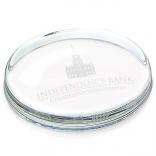 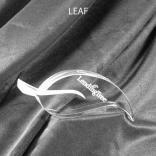 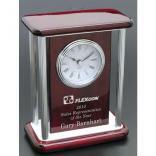 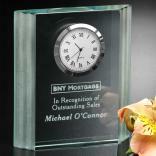 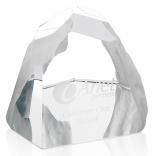 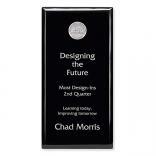 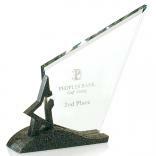 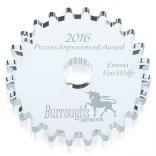 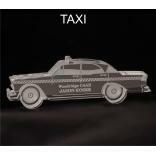 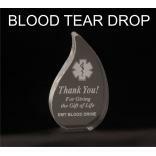 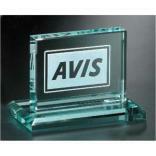 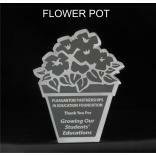 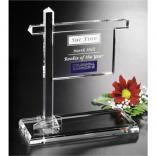 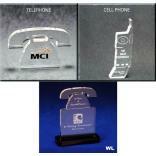 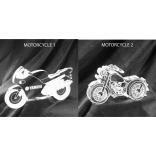 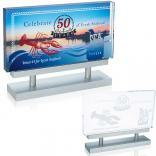 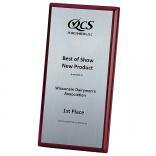 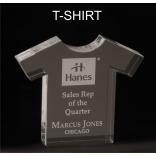 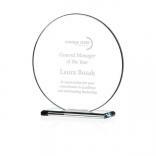 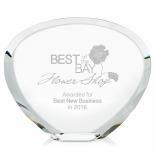 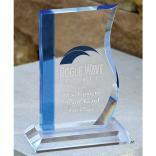 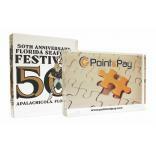 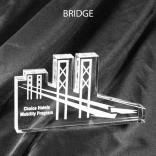 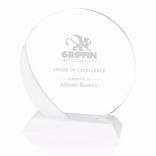 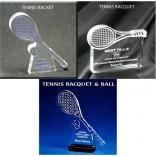 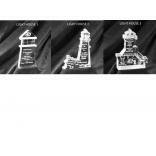 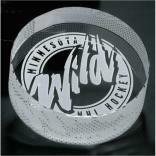 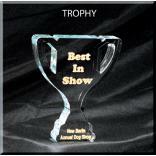 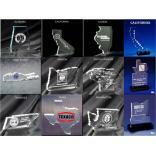 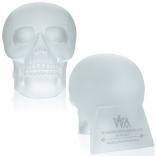 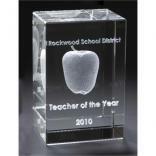 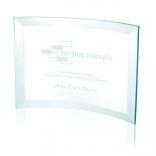 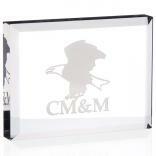 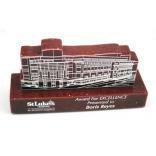 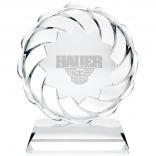 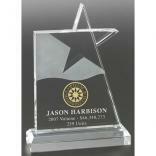 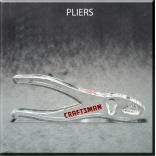 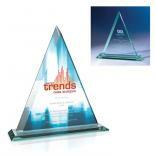 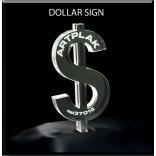 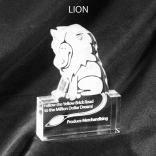 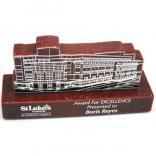 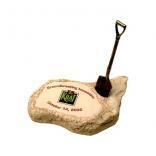 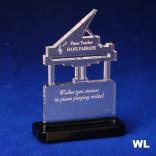 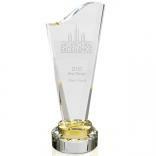 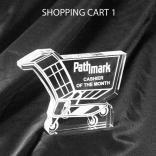 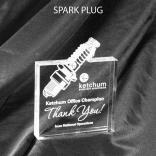 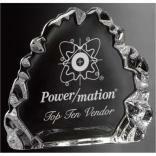 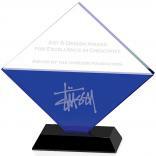 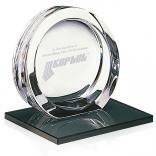 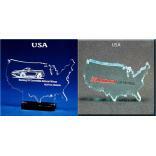 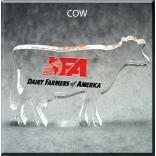 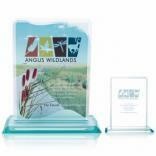 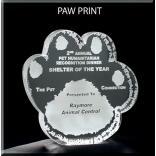 We also produce custom shaped desk top awards and personalized wall plaques in a wide range of materials. 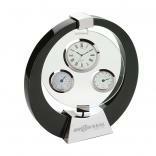 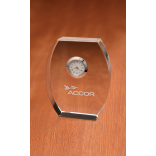 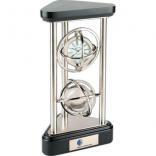 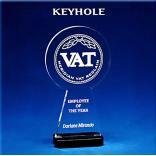 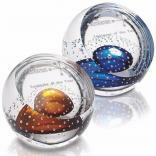 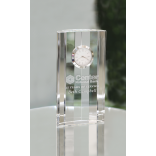 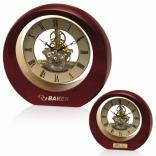 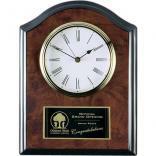 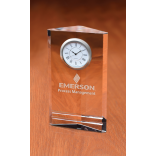 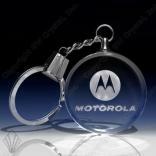 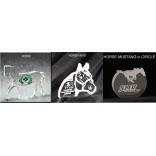 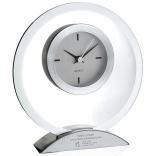 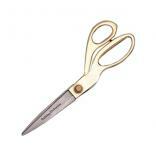 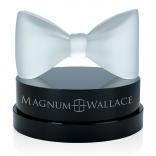 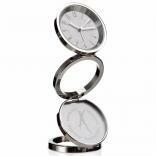 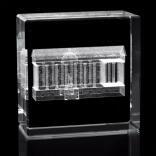 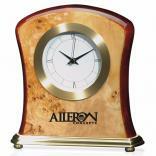 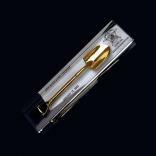 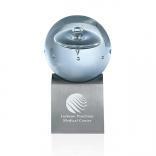 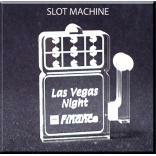 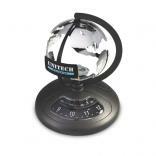 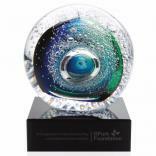 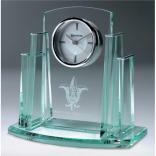 The corporate logo awards category includes everything from personalized watches and custom desk clocks, to embroidered leather jackets and custom printed iPods. 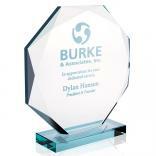 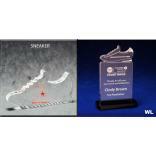 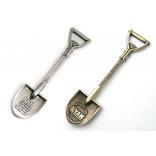 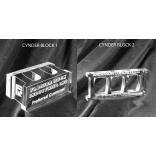 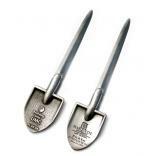 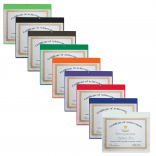 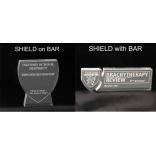 Whether it's a "years of service" award, or a "top sales person" plaque, Identity-Links is your one stop source for innovative and original logo recognition products. 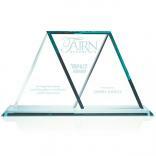 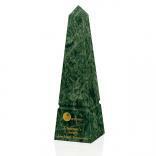 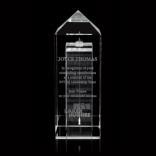 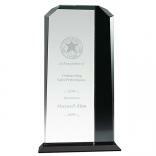 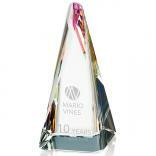 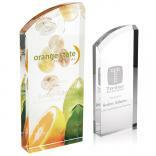 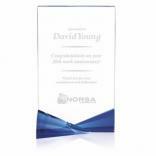 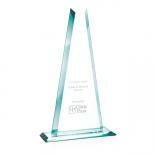 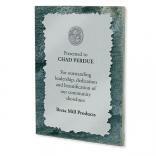 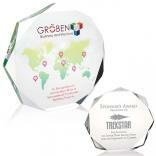 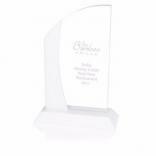 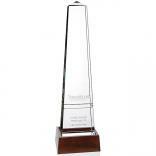 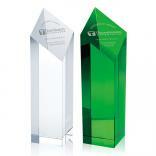 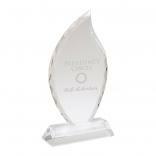 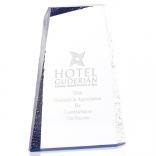 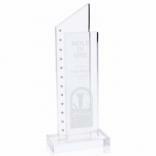 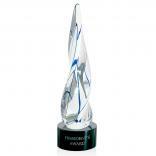 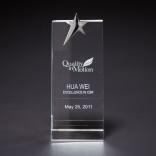 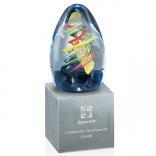 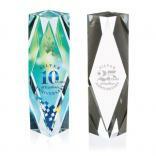 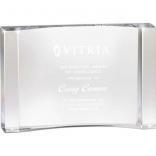 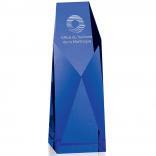 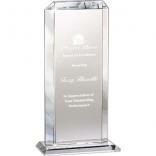 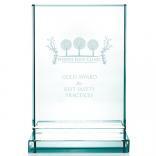 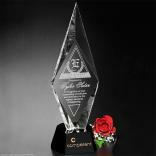 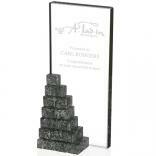 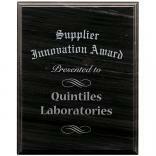 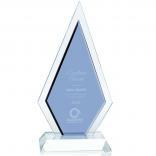 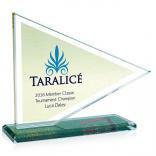 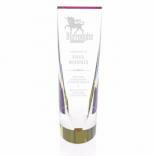 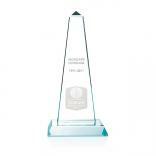 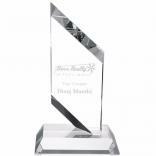 Verde Marble Obelisk - 10"
Trillinium Award Plaque - 8" x 10"